Every day in the United States, 29 people die in alcohol-related traffic crashes. That amounts to about one person dying every 50 minutes in 2016 according to the National Highway Transportation Safety Administration (NHTSA). While drunk driving fatalities have decreased by one third in the past three decades, drunk driving is still a serious threat to traffic safety. Every year, about 10,000 people still die in drunk driving crashes. In 2016, that’s 10,497 lives ended because someone decided that they were not too drunk to drive themselves home. The damages from the deaths and property damage for these traffic crashes costs more than $44 billion every year. In Tennessee in 2017, there were 4,594 known alcohol-related traffic crashes according to the TN Department of Safety & Homeland Security. Those who survive an alcohol-related crash will likely have devastating injuries that will impact the rest of their lives. 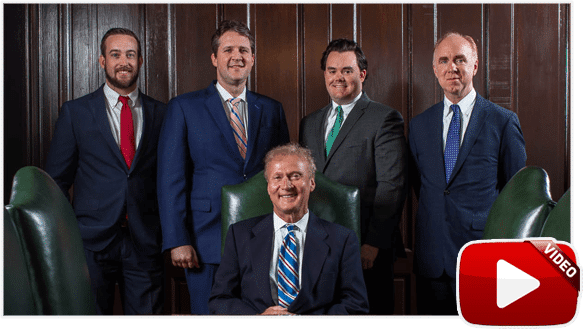 The skilled Memphis drunk driving accident injury attorneys at the law firm of Bailey & Greer, PLLC, are prepared to hold those responsible for our clients’ injuries accountable for their actions. We help families recover compensation for the medical care, home care services, lost income, permanent disability, pain and suffering, and other losses that can come from a serious drunk driving accident injury. We are here to help you. Those who suffer long-term injuries in alcohol-related traffic crashes will face significant medical bills and lost income when they are unable to do the work they once did to support their families. Taking legal action against the responsible party allows the injured party to recover the compensation they need to get on with their lives after it has been shattered by the reckless behavior of a drunk driver. In a regular car accident claim, the injured party (the plaintiff) has the burden of proof to prove the at-fault driver’s (the defendant) negligence. However, under Tennessee law, drunk driving is a criminal offense. If the defendant is charged with a DUI and convicted of drunk driving, they have done the work for you to prove their negligence. If you wait until the criminal proceedings are completed, you and your attorney can file a civil action. The defendant’s DUI conviction will be helpful in proving fault in the civil trial. Are punitive damages available in a Tennessee drunk driving accident injury case? Unlike compensatory damages, which intend to compensate the injured party for a specific loss, punitive damages have the intent to punish the defendant for their reckless behavior. The facts of each case will determine whether punitive damages might apply such as when the driver had an excessively high BAC. Your Memphis drunk driving accident injury attorney will advise you about whether punitive damages might be available. If you are reading this, you are not likely the one who needs this information, but if you want to be a responsible driver, do not drink and drive. In the 1980’s there was a public service ad campaign that warned, “Friends don’t let friends drive drunk.” This was part of an effort to encourage those people who saw their friends behaving badly and getting ready to make a foolish choice to try to stop them. If you are out with a friend who has had too much to drink, drive them home or send them home in an Uber, Lyft, or cab. The NHTSA has a SaferRide app that can help you arrange a ride. If you are hosting a party and serving your guests alcohol, it is your responsibility to make sure that every guest has a sober ride home. The aftermath of a serious drunk driving accident can be devastating but choosing a lawyer who cares about your future should not be. 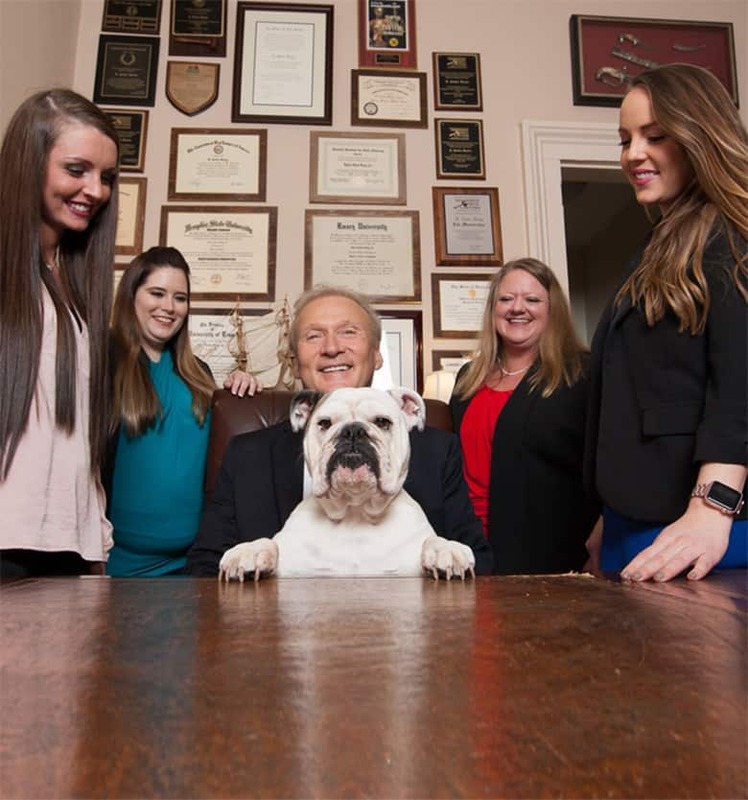 Bailey & Greer, PLLC, has a solid history of successful drunk driving accident injury representation in Memphis, Jackson, and throughout West Tennessee. To schedule a no-obligation consultation today, please call 901-475-7434 or fill out our contact form now.